Willy Vlautin Tells It Like It Is. | A Continuous Lean. Willy Vlautin Tells It Like It Is. Has the recent finale of HBO’s True Detective left you jonesing for more pulpy American grit? Do you like your heroes broken-hearted yet courageous, desperate but loyal? Does your hard luck story require just the thinnest beam of light to pierce the looming darkness? 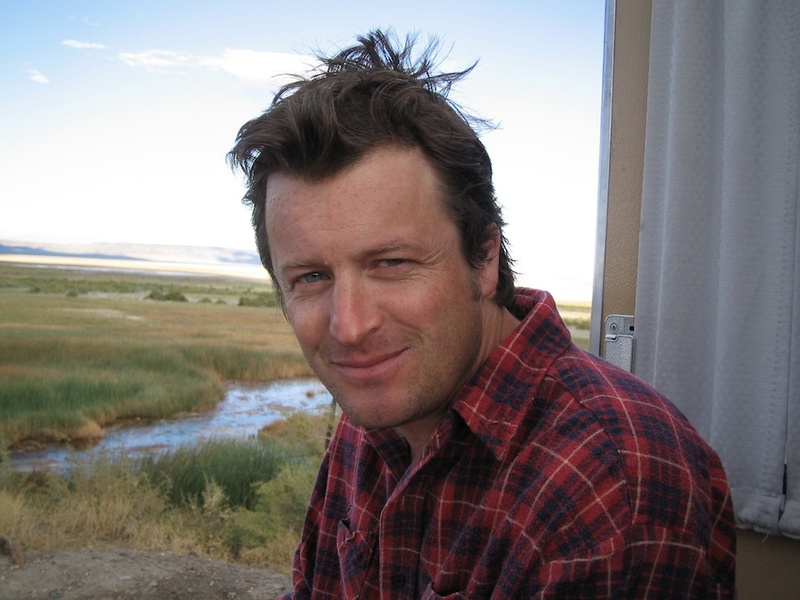 Then author Willy Vlautin is your guy. A Reno, Nevada native, Vlautin moved North to Portland, Oregon in the nineties to paint houses. When he wasn’t up on the ladder he wrote and played in bands. He founded, and still fronts, Richmond Fontaine, one the most-loved rock bands to come out of the Northwest. Starting with The Motel Life in 2007, he has published four novels that fit on the shelf next to Steinbeck’s Cannery Row, Denis Johnson’s Jesus’ Son and Larry Brown’s Big Bad Love. Immensely talented company, but Vlautin’s work is at home with these greats. His gift is dialogue and characters that come alive quickly on the page – Iraq War veterans with PTSD, hit and run gamblers, lonely nurses, drunken drifters, horse track handicappers and idealistic young loners. These folks become your friends in no short time and long after you’ve finished the novel his characters live in your head. Years later you’re still pulling for them, wondering how they might be holding up after all this time has passed.